My absolute favorite part about wine-related journalism isn't when we get to taste super expensive wines (although that can certainly be fun), but suggesting incredible wines to my friends who ask what to get on a budget. No, one does not need to splurge to impress guests when it comes to wine. 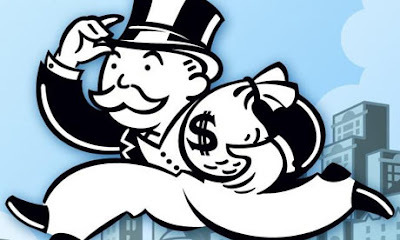 In fact, I'm going to use Josh's strategy and show a slightly different route you can take with less than $10. Willamette Valley Vineyards' 2012 Riesling is where it's at. Yeah, I went there. A white wine. Call me a cheater, but our only criteria were "wines under $15" and I picked this up at Winco of all places for $9.95. A semi-sweet wine. The nose opens with aromas of pear and pineapple, followed by lighter notes of citrus skin and sweet honeysuckle. The sip is led by dominant flavors of granny smith apple and stone fruit that lead into a creamy mouthfeel. Sweet and sour notes are supported by crisp acidity leading into the finish. Peak drinkability 2012 - 2014. WVV's assessment is pretty spot on. I'm half way through the glass in the picture and the nose is sweet with hints of honey and pear. Taste follows through with the same. Plenty of residual sugar to please those typically turned off by wine, but subtle hints of green apple and honey to keep it complex enough for wine fans. To further add to its resume, this stuff is extremely versatile. It goes well by itself, you can pair it with almost any dinner, and it even goes great with dessert. So go on. 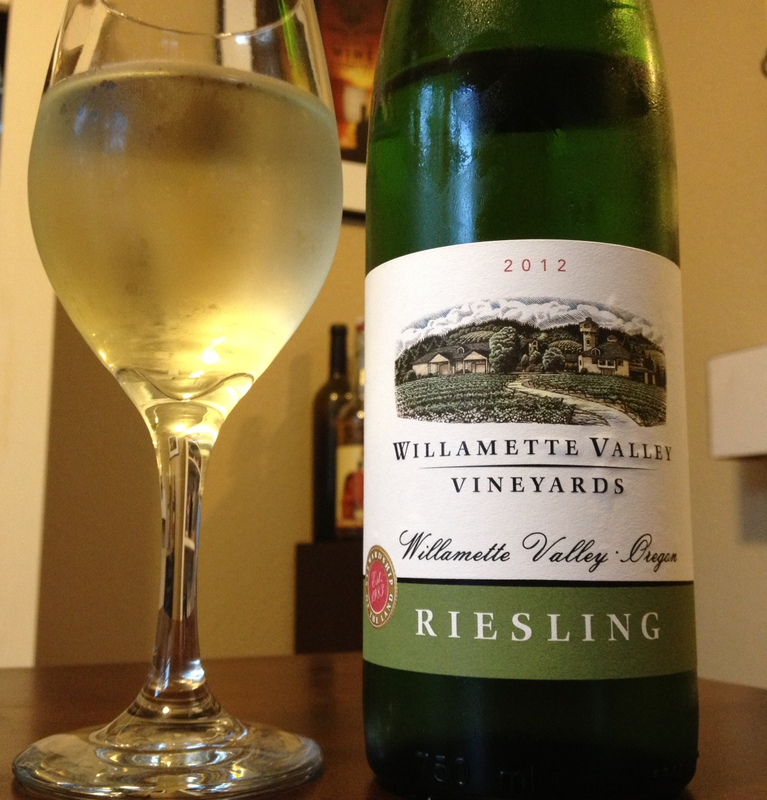 Next time you need a wine on the cheaper end of the spectrum, don't be afraid to pick up Willamette Valley Vineyards' Riesling. You're in for a treat.